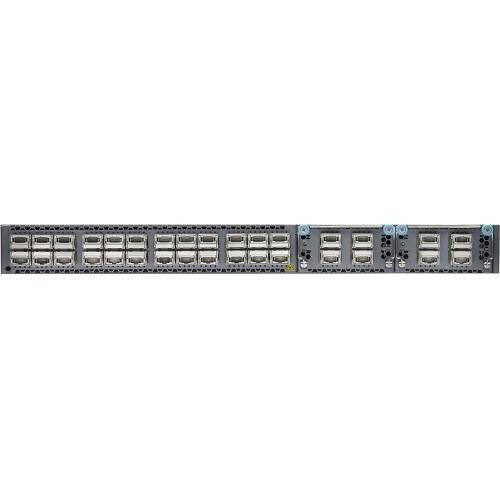 QFX5100 Device Hardware Overview The QFX5100 line of switches is Juniper Network's second generation of top-of-rack switch solutions for data centers and campus distribution or aggregation environments. 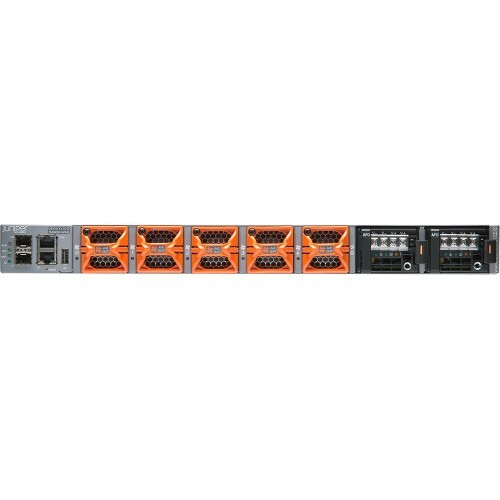 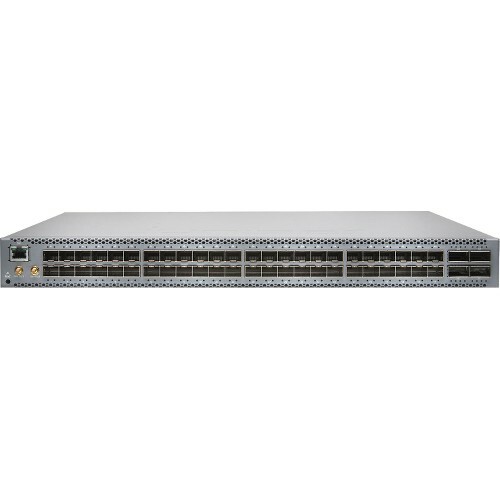 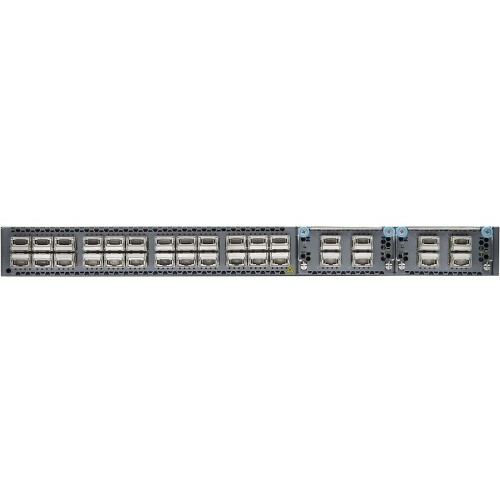 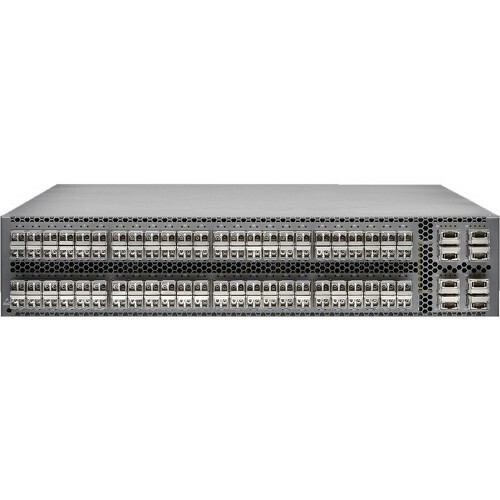 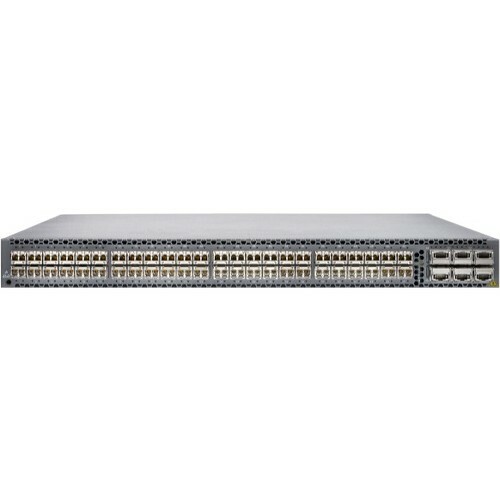 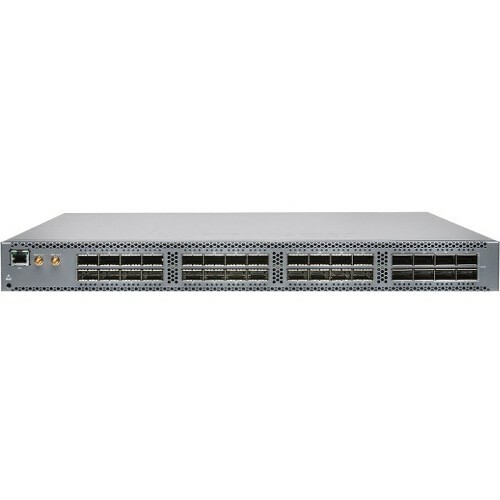 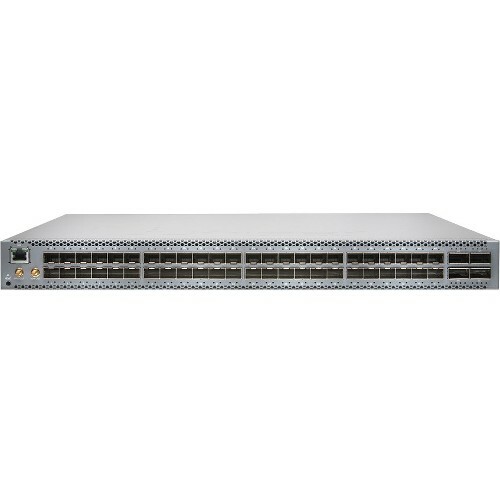 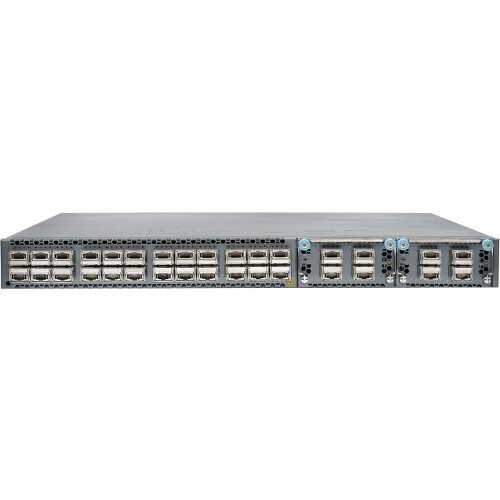 The QFX5100 portfolio consists of high-performance fixed-configuration switches that add higher port densities, additional scalability, and improved latency to the QFX Series. 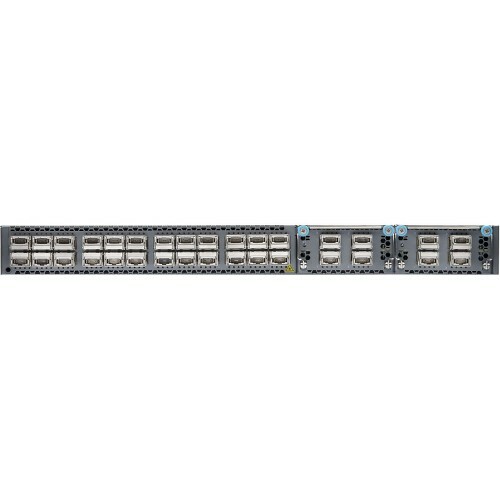 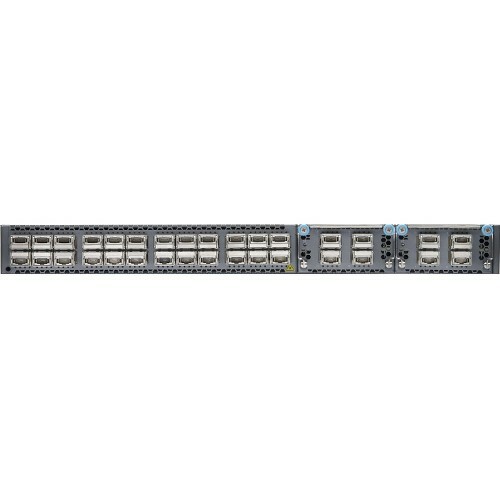 The QFX5110-48S has 48 small-form factor pluggable plus (SFP+) ports and 4 ports of 100-Gbps QSFP (QSFP28) Ethernet. The QSFP28 ports can be configured as either 40-Gigabit Ethernet or 100-Gigabit Ethernet. The switch is available with either AC or DC power supply and with either airflow-in or airflow-out cooling. 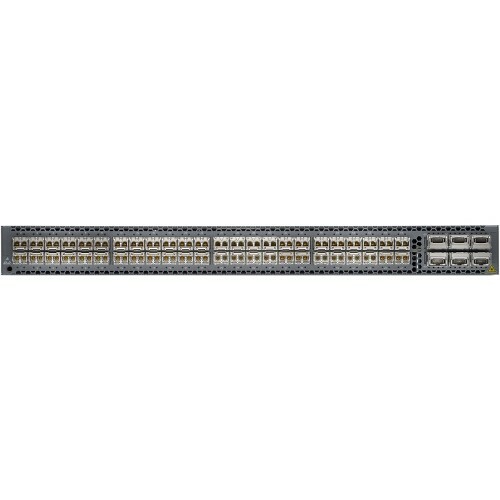 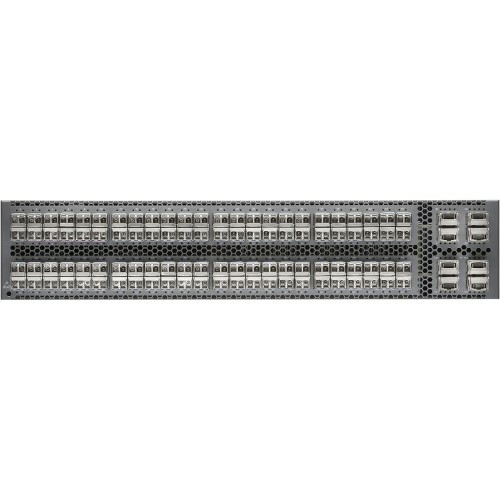 Used QFX 5100 switches for sale. 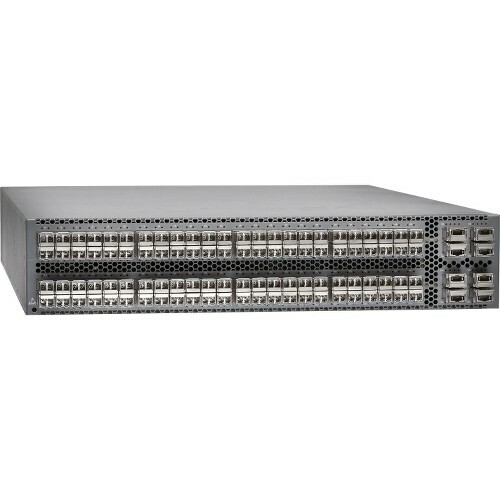 Contact us about used surplus QFX 5100 in box with our BrightStar Systems’ 1-Year In-House Warranty. 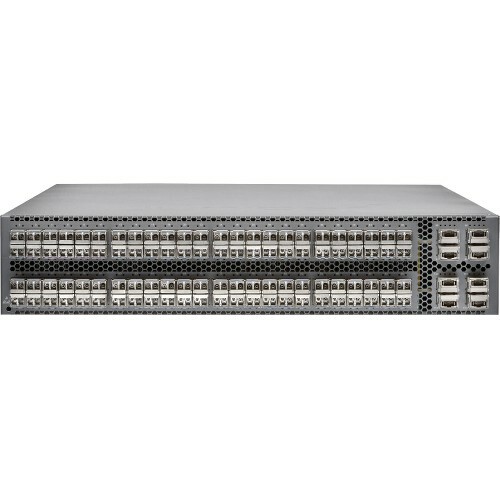 Read more about Juniper QFX5100 specs with the suggested downloadable PDF data sheet. Contact us about preowned QFX5100 switches with a BrightStar Systems’ 1-Year In-House Warranty.